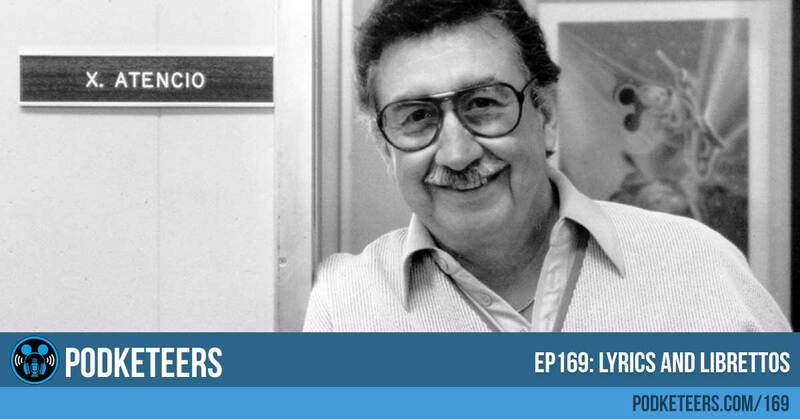 This week we said goodbye to another Disney Legend, Xavier “X” Atencio. X contributed to many attractions and productions while with the Disney company and while not everything he worked on is available, there are at least two things he worked on that are heard on a daily basis around the work, the song Grim Grinning Ghosts and Yo Ho (A Pirate’s Life For Me). A started working that Disney company when he was 18 years old in 1938 as an in-between artist at the Hyperion studio working on animated films like Fantasia and Pinnochio. He had a 4 year hiatus that started in 1941 when the animators went on strike and although he was asked to come back after the 5 weeks strike ended he couldn’t because he had been drafted. He went on to served our country during WWII while stationed in England as a photo interpreter for the Army (he would analyze aerial surveillance photos and to check military intelligence eventually earning the rank of Captain in the 2nd photo tech squadron. He returned in 1945 to work at the studio. He received his very first screen credit for in 1953 for the film Toot, Whistle, Plunk and Boom. Later he would go on to work on films like Mary Poppins, Babes in Toyland and also created a wonderful stop-motion for the opening of The Parent Trap in 1961 along with Bill Justice and T. Hee. The nearly 4 minute animation was highlighted in an episode of Walt Disney Presents: The Title Makers. You can see that clip below. In 1965 he was brought over to WED to help design the Primeval World diorama that we see during the grand circle tour of Disneyland. Soon, Walt saw something in him that even X didn’t see in himself; Walt asked him to write music. He (co-)wrote Yo Ho (A Pirates Life For Me), voiced various characters on the attraction, including the skull before the first drop. He wrote the script for Haunted Mansion, and the lyrics to Grim Grinning Ghosts (The Screaming Song). His voice can even be heard coming from the coffin in the conservatory of the attraction. Later, X contributed to the ‘If You Had Wings’ and ‘Space Mountain’ attractions in the Magic Kingdom at Walt Disney World, as well as the ‘Spaceship Earth’, ‘World of Motion’, and the Mexico Pavilion at Epcot. X retired in 1984 after 47 years with the Disney company and in 1996 he was honored with the title of Disney Legend. Thank you, X, for all of your contributions. Not long after having to deal with the destruction of Hurricane Harvey, the US has to deal with the destruction left behind by Hurricane Irma. The hurricane was so intense that it literally sucked water from the ocean as you can see in the video below. Hurricane Irma has now gone in the record books as the longest-lasting powerful hurricane in the world sustaining winds for 37 hours of up to 185-mph. It lasted nearly two weeks and for the majority of that time was a Category 5 hurricane (designated after winds reach 157 mph or higher). There are many people in need of assistance now but be aware that there are scammers trying to take advantage of the generosity of people that want to help. To avoid any confusion we have decided to add the link to the Red Cross donation page. It is a secure site and funding is funneled directly to the Red Cross. If you’re interested in helping the efforts to clean up damage or aid those displaced by Hurricane Harvey or Irma you can make a donation to the American Red Cross using the link below. You will be able to make a donation using a credit card or Paypal and designate where you would like your money to help. You can also donate by phone or to get assistance with your donation by calling the Red Cross at 1-800-HELP NOW (1-800-435-7669). 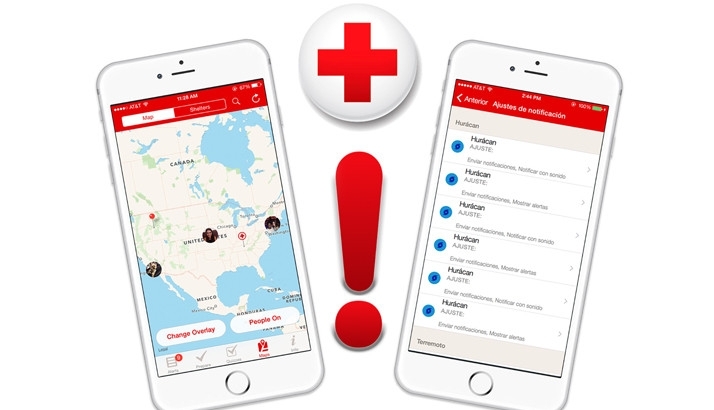 Sam talked about an app available from the Red Cross that can help you check in after an emergency but the app also gives you a lot of other tips including how you can be a bit more prepared in case of an emergency. You can download the app for iOS from the Apple APP Store or for Android from the Google Play Store. Emergency kits are essential regardless of where you live. It is recommended that you have enough supplies for each member of your family to survive for at least 72-hours. You can purchase pre-made kits from local stores or Amazon (we’ve provided links below using our affiliate link if you would like to purchase one) but in most cases you can also build one that if directly catered to your family’s needs. Last week we posted the news that a new Popzilla Gallery show is coming and will be a Haunted Mansion theme! 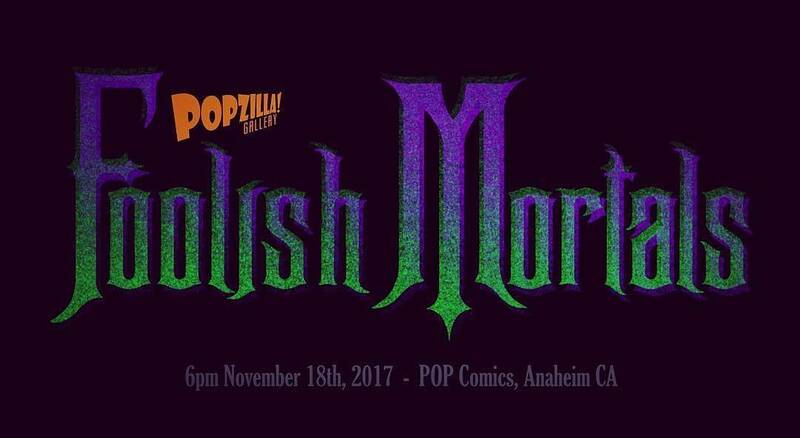 The show will be at Pop!Comics in Anaheim on Novemeber 18,2017 at 6pm and we can’t be more excited! 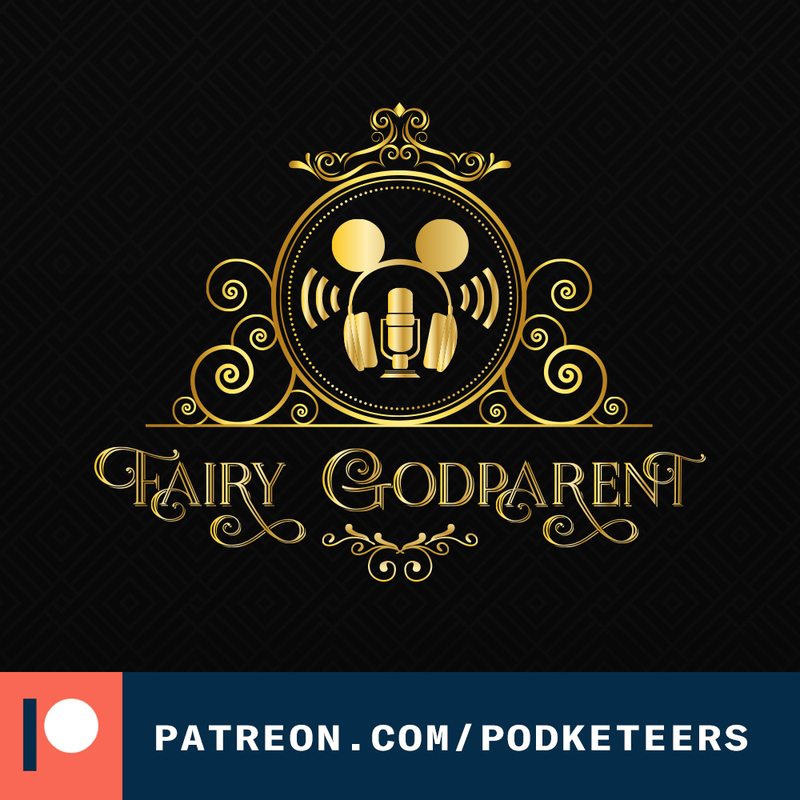 In this episode Sam announced that he is already planning shows for next year and the themes are great! Art samples for consideration to be included in any of the upcoming shows can be sent to popzillagallery @ gmail.com. Please note that we have added extra spaces before and after the “@” symbol to help prevent spam messages. Have you checked Haul-O-Ween yet at California Adventure? What do you think? If not, check out these photos and leave a comment below. In case you missed it, this is the first day of Mission Breakout vlog that we talked about in this episode.